What more do you want from a fight than two monsters on three fight win streaks who don’t know how to take a step backwards? 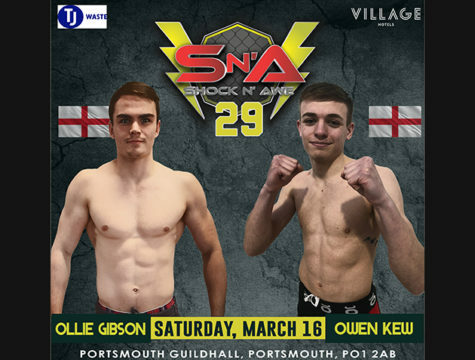 Portsmouth’s very own Kye Stevens has knocked out his last three opponents and has looked unstoppable doing it. Now he feels the rest of his skill set is catching up to his naturally aggressive fighting style and he knows he can give anyone a real fight when the cage door locks. Standing across from Kye will be undefeated Polish sensation Mateusz Antoniuk. With a solid wrestling pedigree and heavy hands, this young man is no joke. 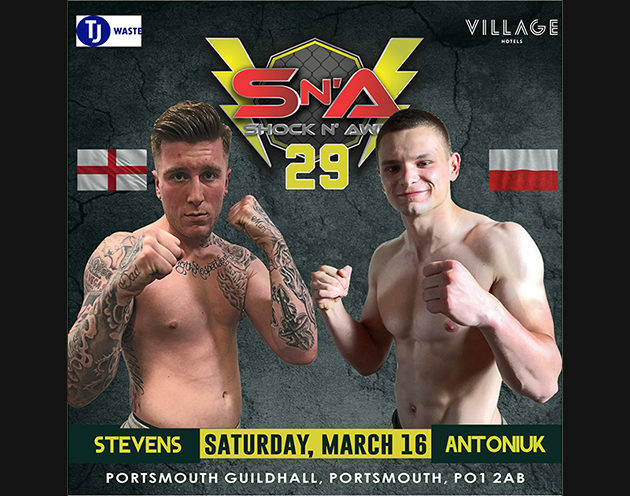 At Shock n Awe 28 Mateusz put on a striking clinic which saw his opponent unable to come out for the second round. With three minutes of hard work he earned the title shot which very few fighters have done before. 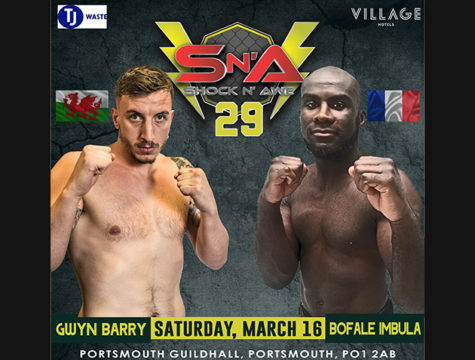 This has the potential for fight of the night for sure.